Blink Marine proudly presents PowerTrack: a new CAN Keypad with rotary encoder that has been designed for the specialty vehicle and marine markets. 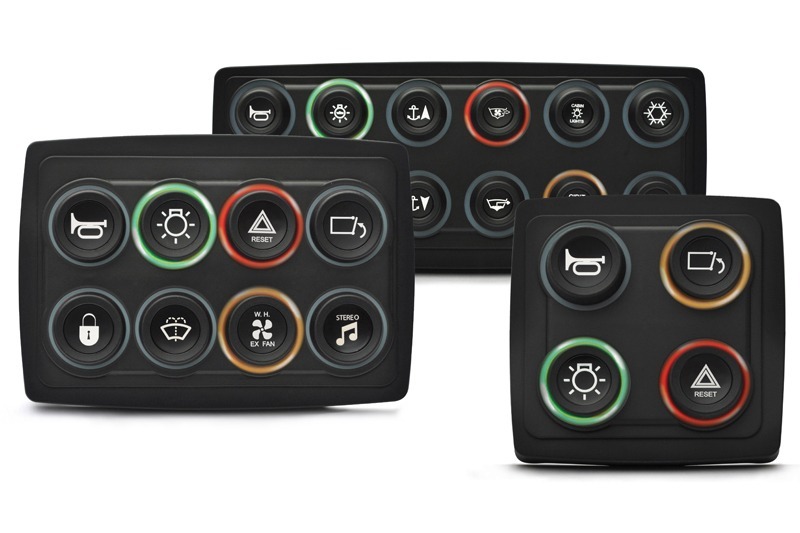 PowerTrack makes it easy to navigate different display functions, selecting them with a push of the knob. Six different quick-pick buttons allow you to set up “shortcuts” for your most frequently-used operations.